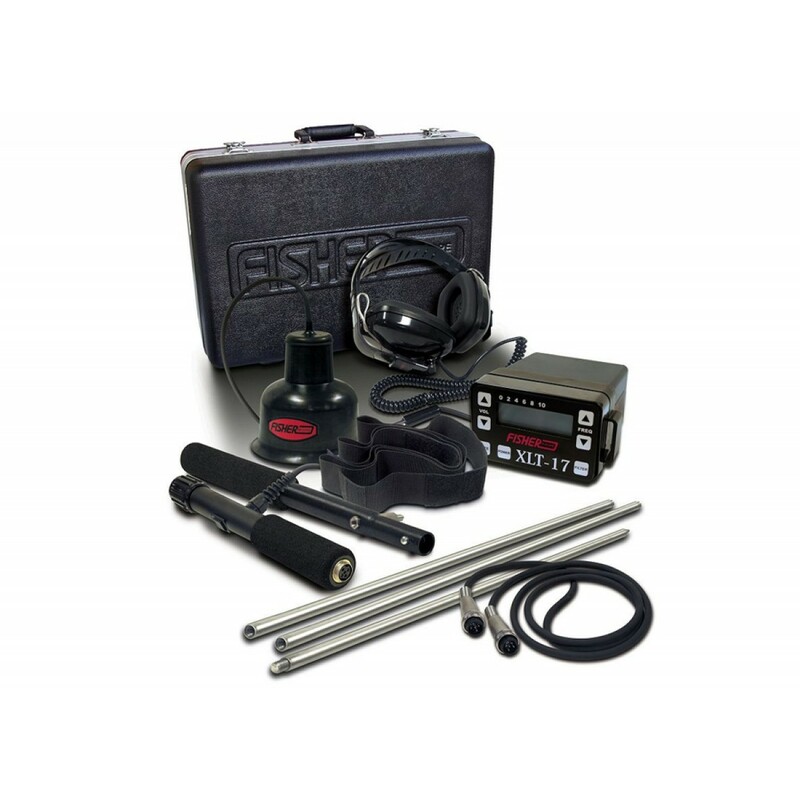 Fisher’s XLT-17 is a liquid leak detector that finds leaks in four easy steps: by electronically amplifying leak sounds, selectively filtering out noise, isolating the leak sound, and leading the operator to the source of the leak. 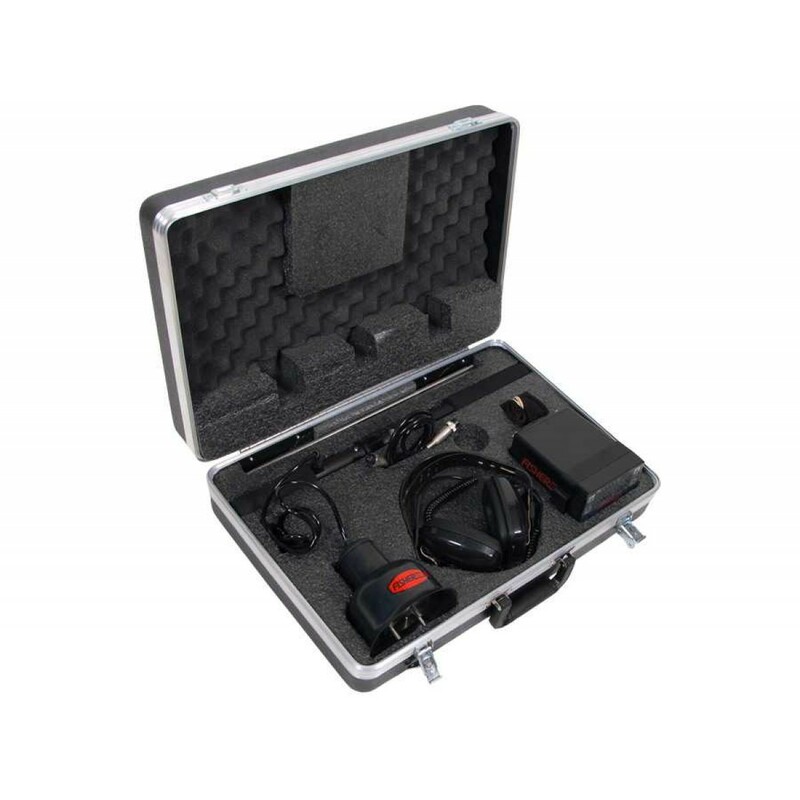 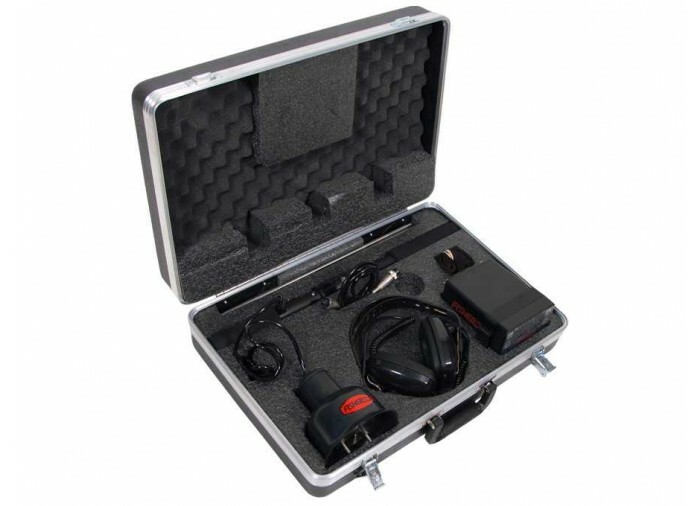 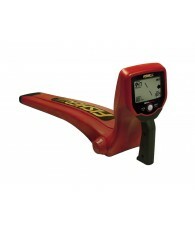 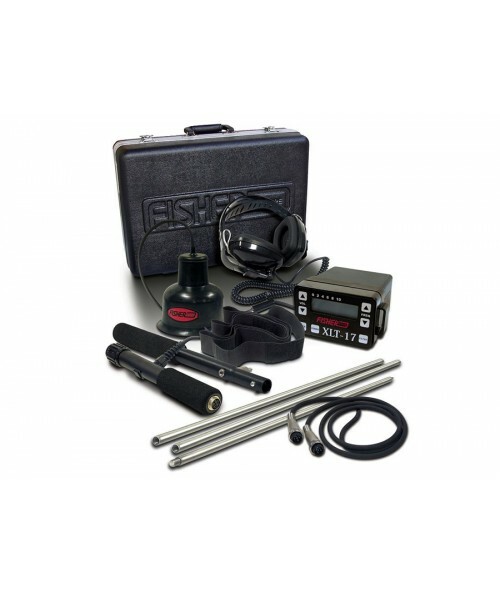 The XLT-17 leak detector is built to perform and priced to compete. 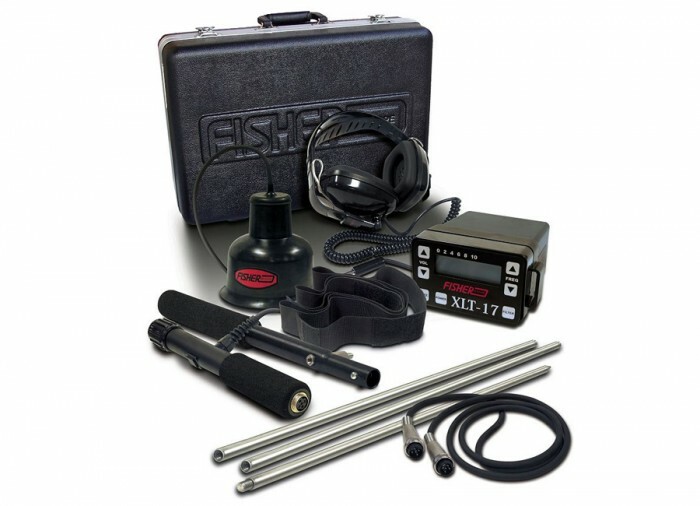 The XLT-17 comes standard with Fisher’s Multi-Sensor which has superior leak detection capabilities. 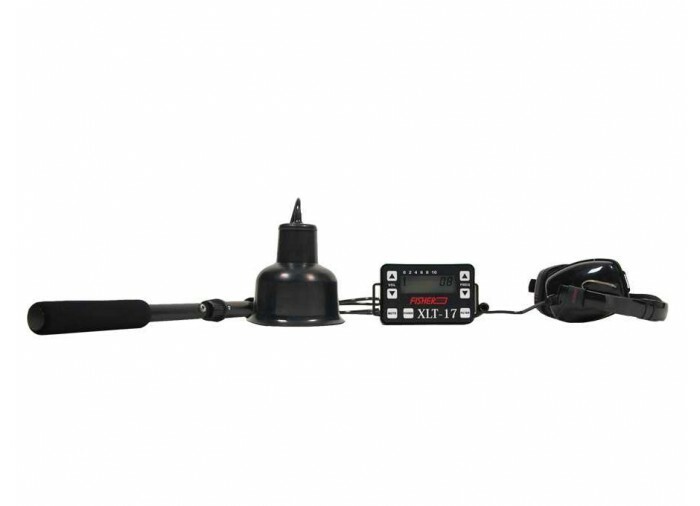 The Multi-Sensor is in an extremely compact design with improved sensor electronics and better sensitivity to leaks. 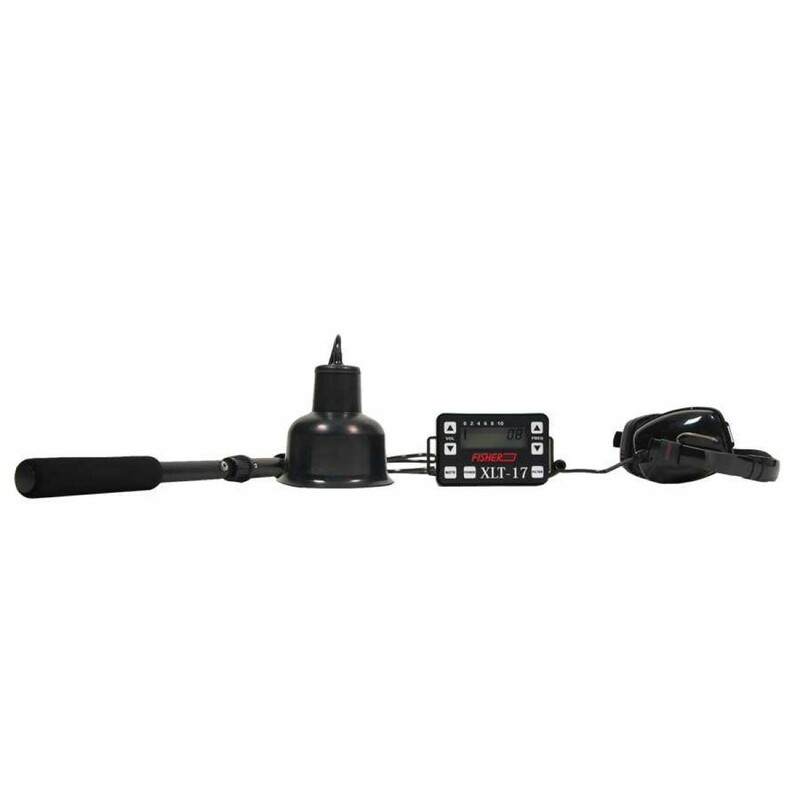 2 Year Warranty: Fisher warrants the XLT-17 to be free of defects in materials and workmanship when it is shipped from the factory. 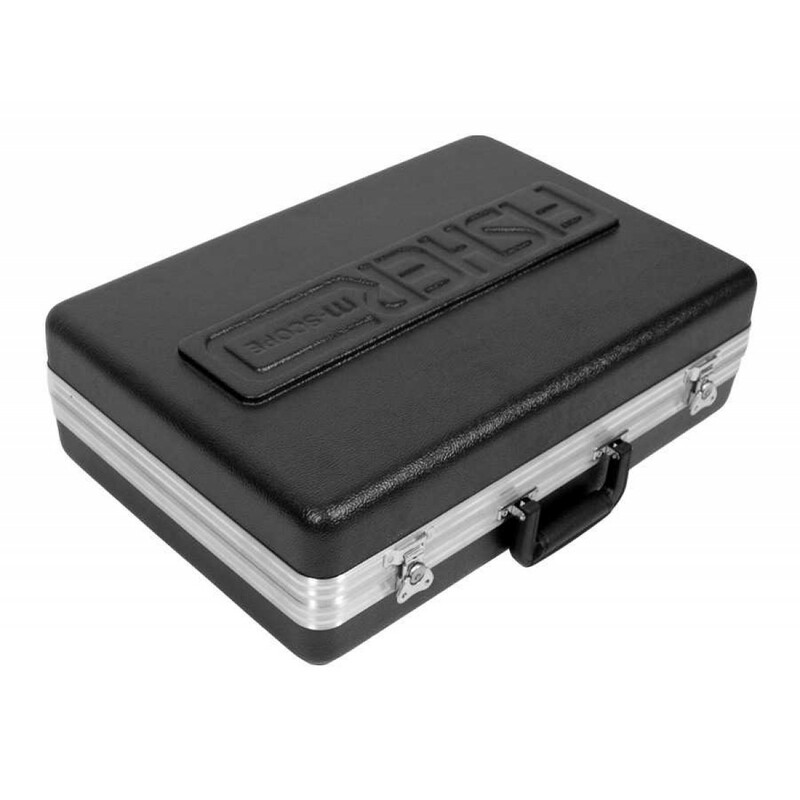 The terms of this warranty are fully explained in a warranty registration card that accompanies the instrument. 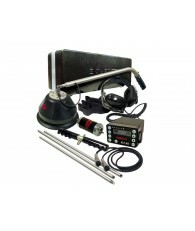 Complete factory and field service facilities support the warranty. 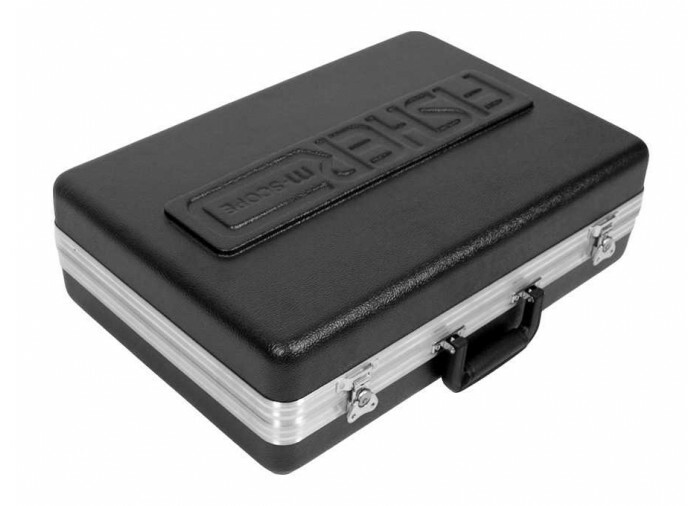 Carrying Case Dimensions : 21x6x14"